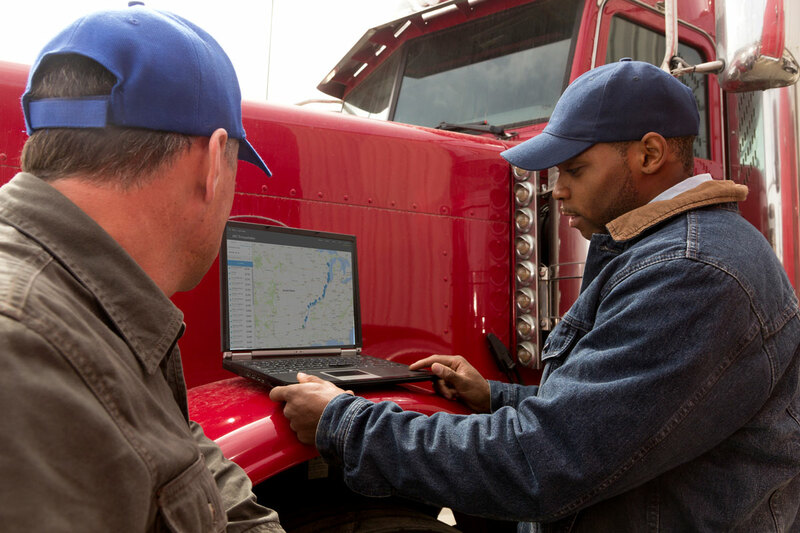 If you have a fleet of trucks, you’re busy and you need a fuel card that works just as hard as you do. That’s why at TCS we’re dedicated to providing a fleet fuel card with big discounts and a streamlined fuel management system. 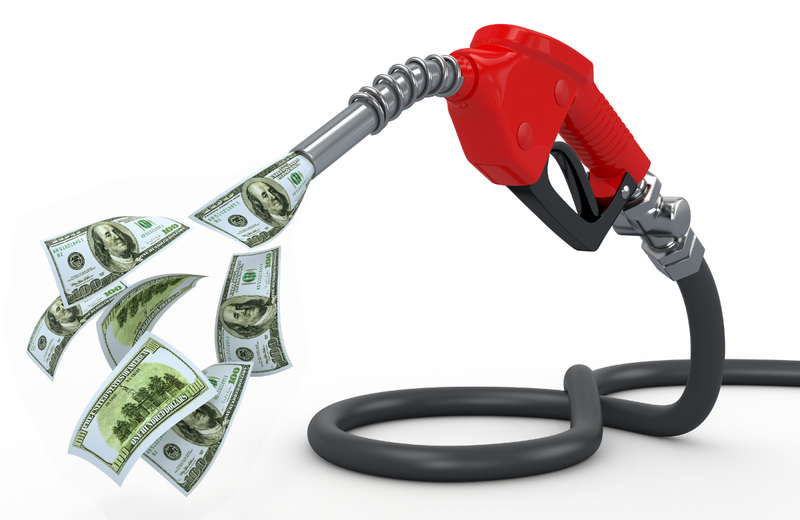 That’s how you save thousands on fuel for your trucking company, hassle-free. What is a fleet fuel card? What are the benefits? We’ll tell you. 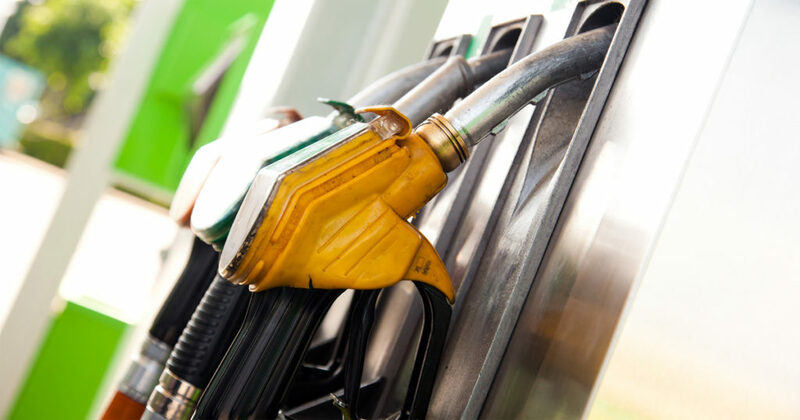 What makes the TCS Fuel Card the best fleet fuel card? Aside from the big fuel savings and zero transaction fees when you purchase fuel at our in-network locations, you’ll never find mystery fees hidden within your statements or accounts. We believe in being upfront and honest. 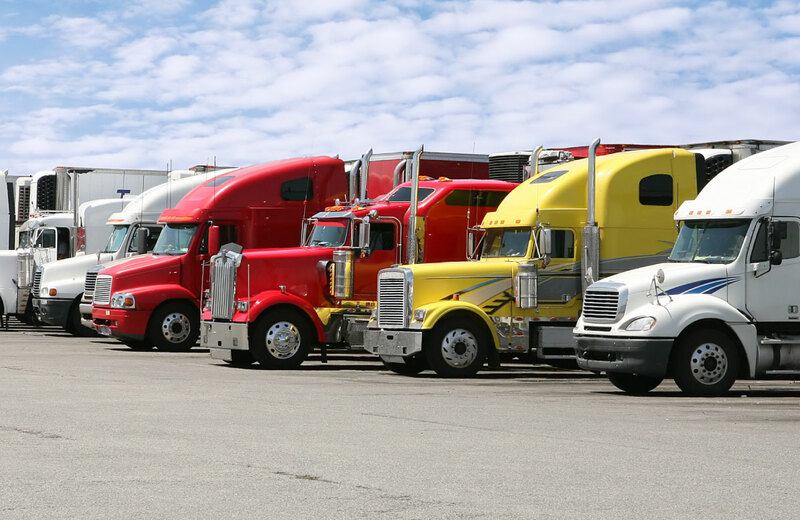 We even send you as many cards needed to cover your fleet of trucks at no additional cost. The TCS Website is easy to use and gives you real-time updates about your fuel account 24/7. If you ever have a question or need help, our TCS representatives are available 24/7 to quickly address your needs. The TCS Fuel Card isn’t one size fits all. We work with you to design a flexible fuel card that works best for your truck fleet. We have both EFS and Comdata fuel card platforms available on the TCS Fuel Card. We even have tools that can help you control your fuel costs giving you the power to set limits for fuel and non-fuel purchases for your drivers. 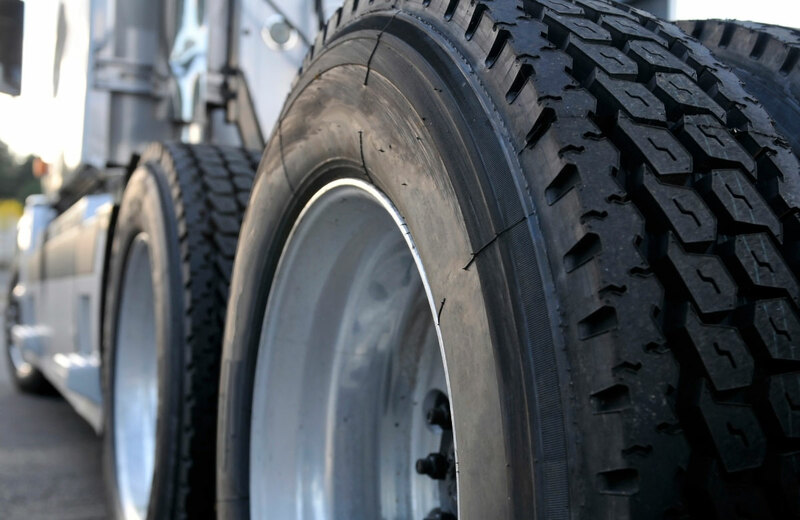 The costs of truck maintenance, service, and tires can add up quickly when you have a fleet of trucks to manage. With the TCS Fuel Card you get discounts on preventative maintenance, oil changes, tires, and more at convenient TA Truck Service® Centers nationwide. Savings include up to $95 off per tire on the top tire brands and more. 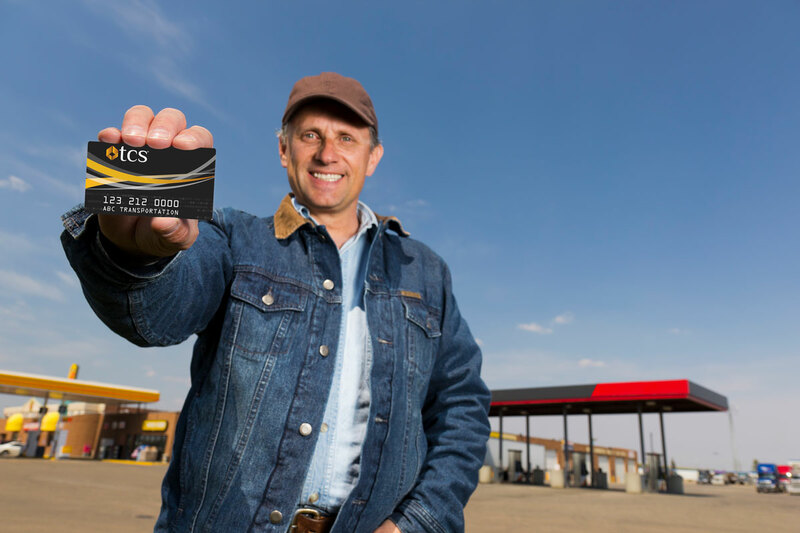 The TCS Fuel Card has more than 1,000 in-network fueling locations nationwide where clients can save an average of 30 cents a gallon and receive zero transaction fees on fuel purchases . 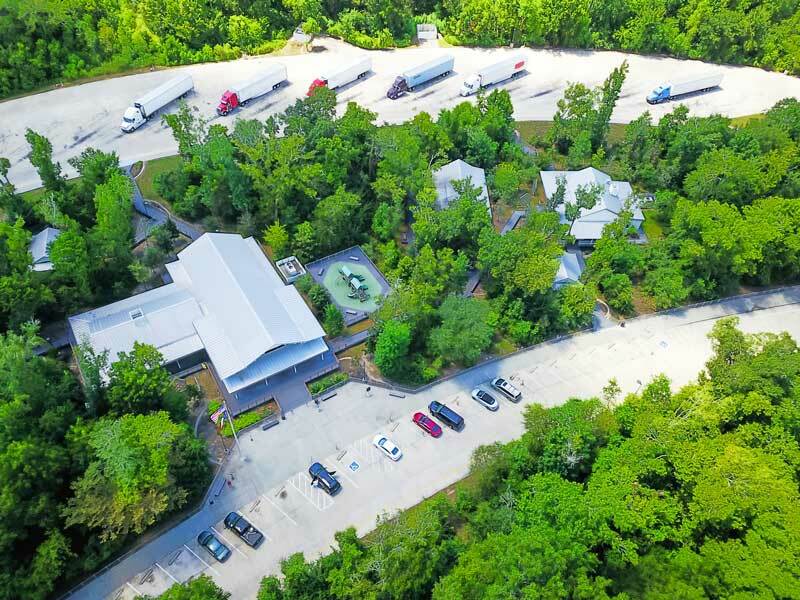 Our extensive in-network fuel partners include TA®, Petro Stopping Centers®, TA Express®, AMBEST, Sapp Bros, Speedway, Road Ranger, PWI, and more. How will you and your drivers know where to stop for fuel or if you’re getting the best fuel prices available? We thought of that, too! The TCS Fuel Finder is an interactive map that shows you the best fuel prices in your area or along a route. The TCS Fuel Finder is easily accessible online through the TCS Website and on the free TCS Mobile App. 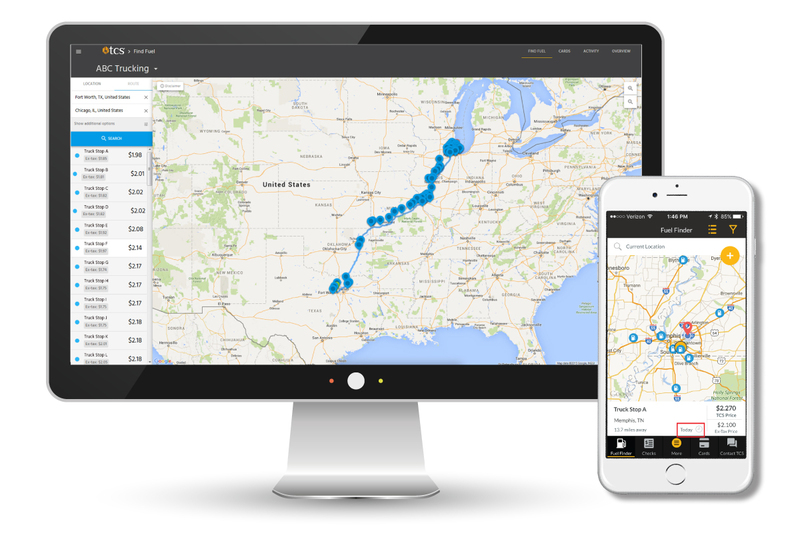 The TCS Fuel Finder makes finding fuel prices and truck stop amenities stress-free and fast. Getting big fuel discounts for your fleet is easy with the TCS Fuel Card. Get Started Here!